Web Designing India offers variety of web based services under one hood, we are experts in Corporate website designing, WordPress web design, Responsive web design and lot others services that are vital for your commercial growth. We help companies to have their IT operation on par with their foreign counterparts in terms of programming. This helps in significantly cutting down the cost of expert hiring, teams, equipment, training and maintenance costs. When a company is able to outsource their programming woes to outside units, it is then those companies can solely concentrate on their core business competency and we are here to make your work easy! At Web Designing India we offer MY SQL, PHP development, Open Source development, ASP.net, JAVA programming and a host of other things that are required to build a great E-Commerce platform. We are an experienced team of web design Mumbai experts offering off-source website programming at very economical rates. 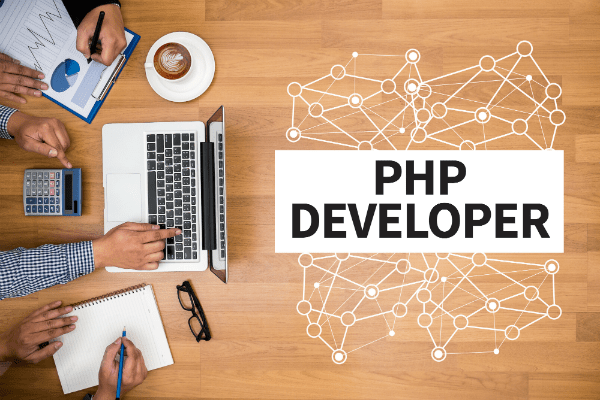 Our PHP programming offers a versatile and server side scripting language to develop dynamic web pages. It is an open source platform having rich features and functionality. PHP is an open source and is already a developed form by community developers. All its components are free to use around the globe. PHP web development can be used for designing any type of website whether it is heavy traffic website or low traffic. PHP programming offer easy readable syntax, the code is embedded in HTML source code. PHP is an Independent platform that can run of major Operating systems like UNIX, LINUX, MAC OS and WINDOWS. It supports major web services and supports all the major databases like Apache, Netscape, etc and MySQL, DB2, InterBase. It is secured programming having faster developments; it has multiple levels of security.